You have great chances of being OK, I hope you sold a few already for a profit as even if I think like you that the market my climb a bit from these levels there is nothing 100% sure in this world. Does anyone know who, or how to contact someone with a problem. I am no longer receiveing emails when there is a new posting. I am logged in, subscribed to this thread, proper email, and I was receiving email alerts and then they just stopped. I have also checked my screened mail. Sorry for the delay but that was the wave count I had when gio5959 posted earlier about his long trade. 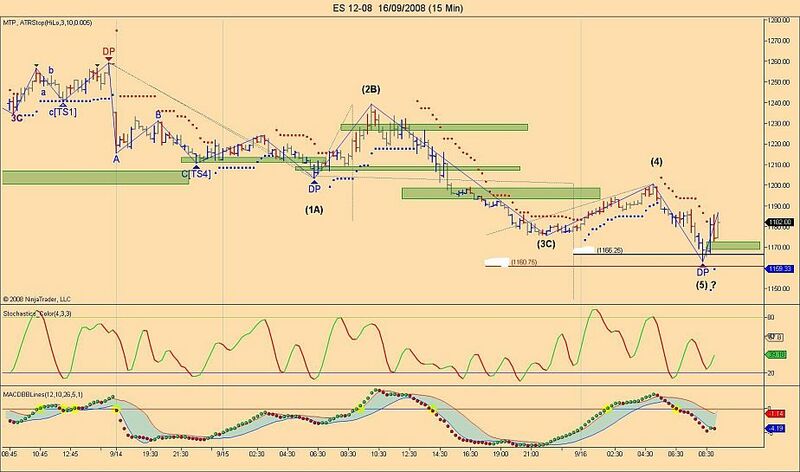 This doesn't mean we won't go lower but we had the required waves for a rally and we were very near Fib prices extensions, stochastic divergence was also present at the moment. Just received an email from Guy about the lack of new posintg email notifications. The are working on the problem and hope to have it fixed in a few days. Yep another reason why the wave 5 low had good chances of holding and provide us a good rally to that 1195.50 area but didn't want to mention it earlier.